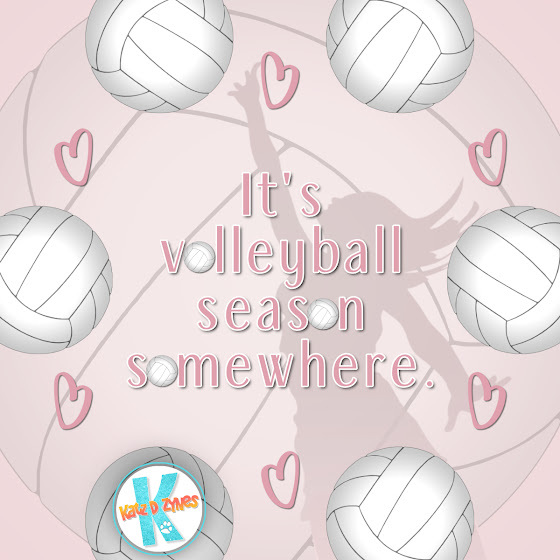 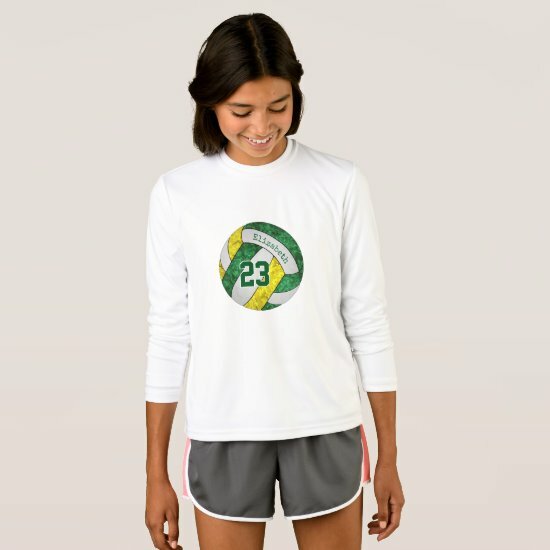 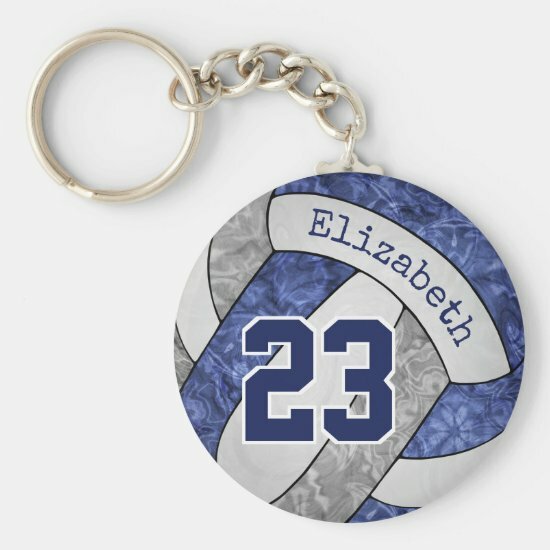 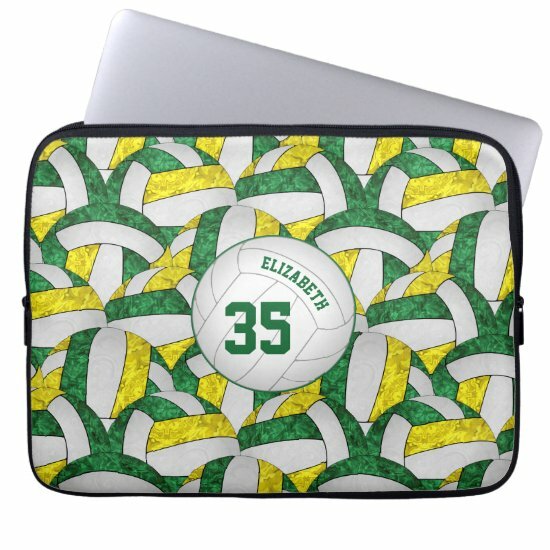 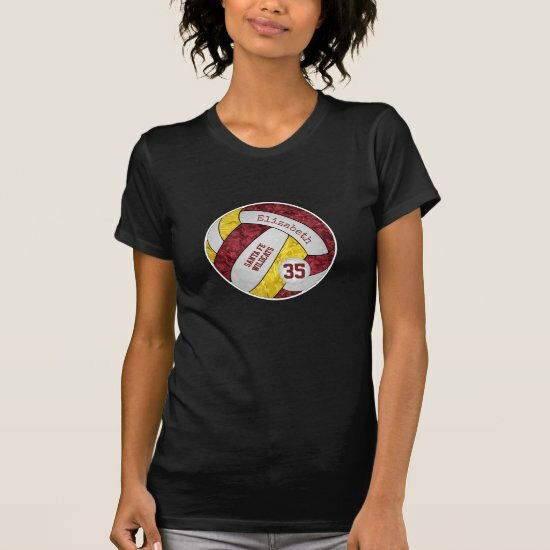 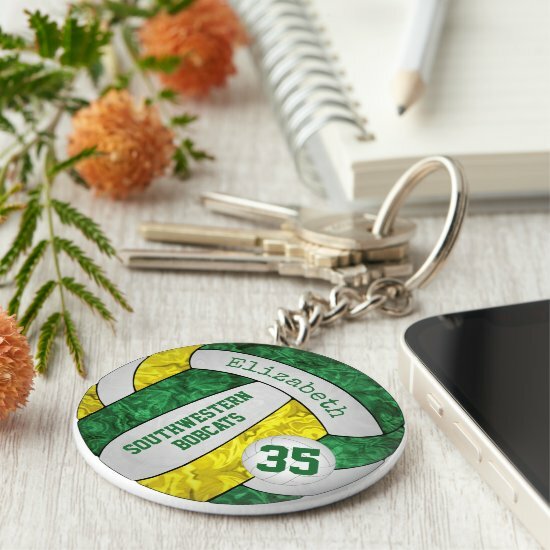 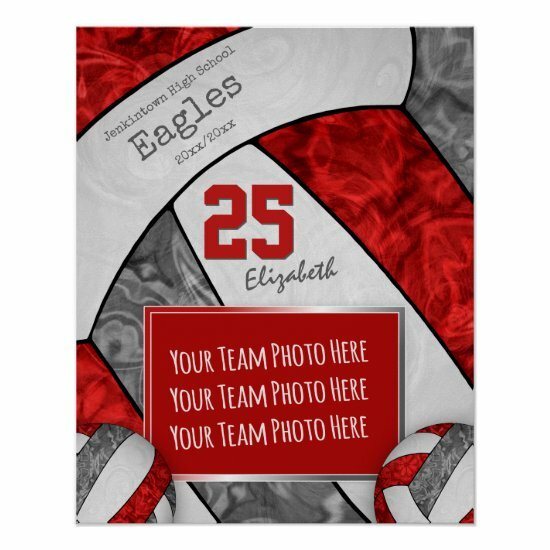 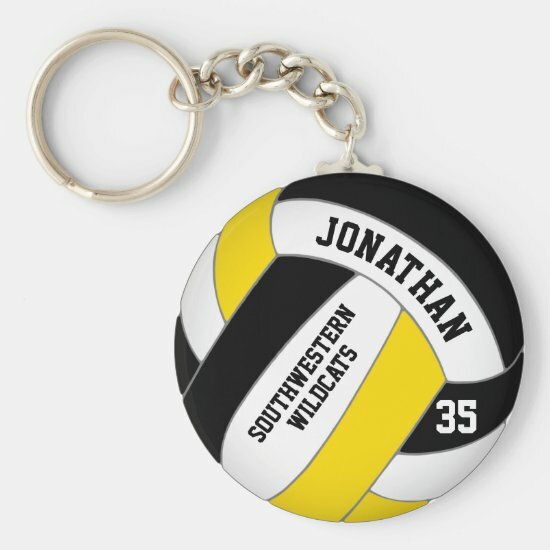 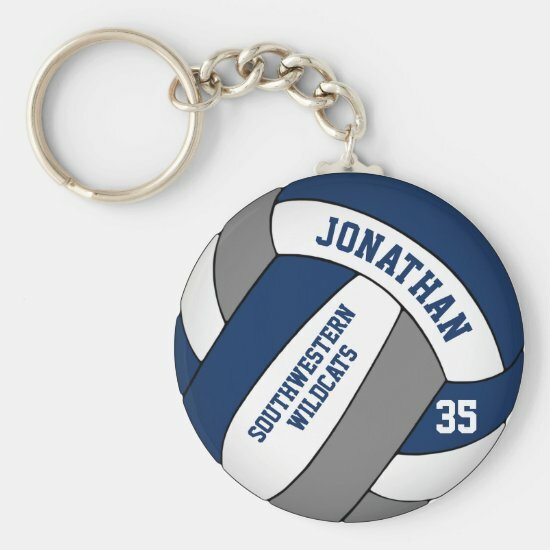 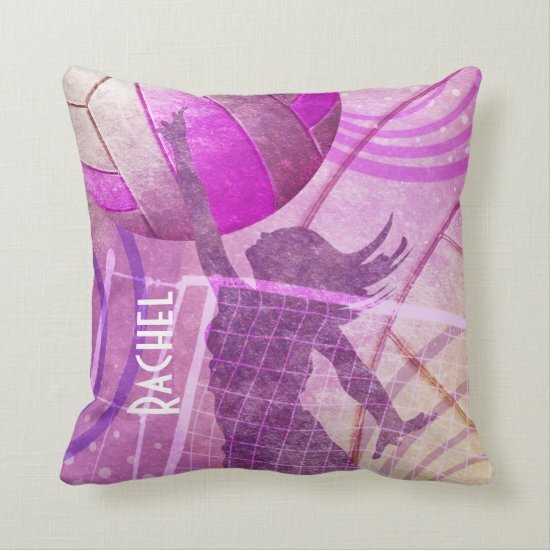 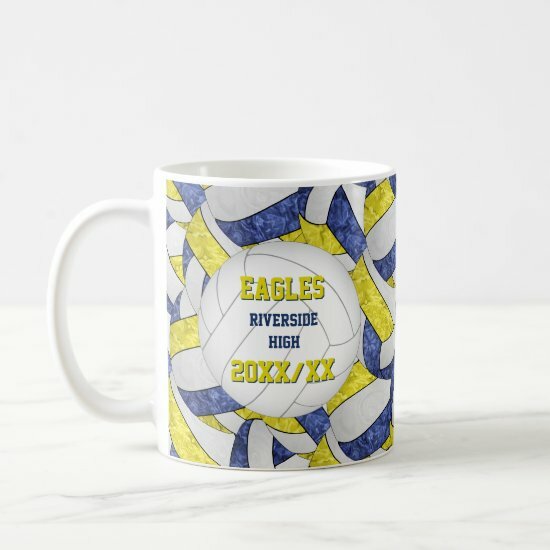 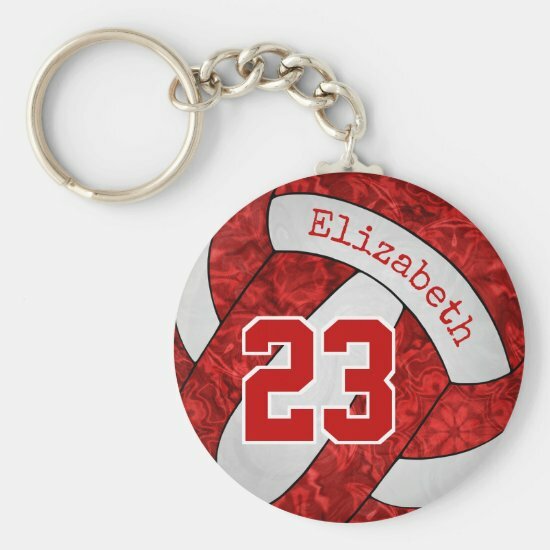 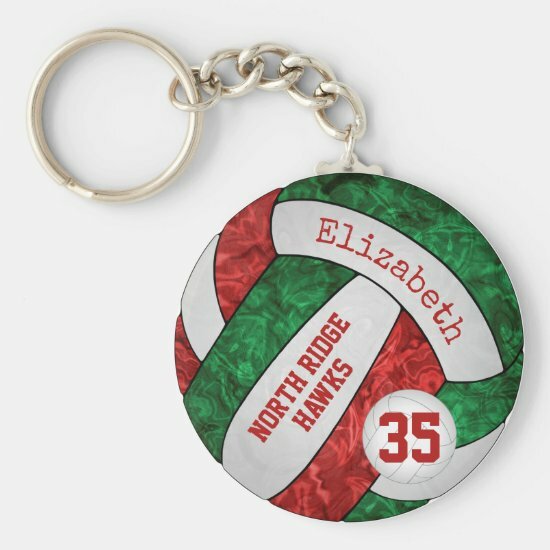 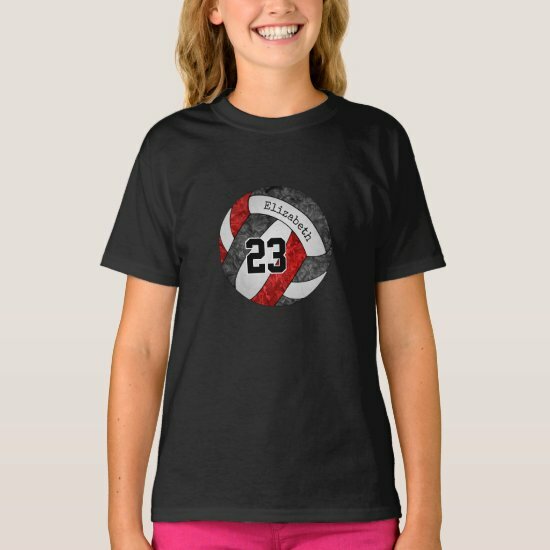 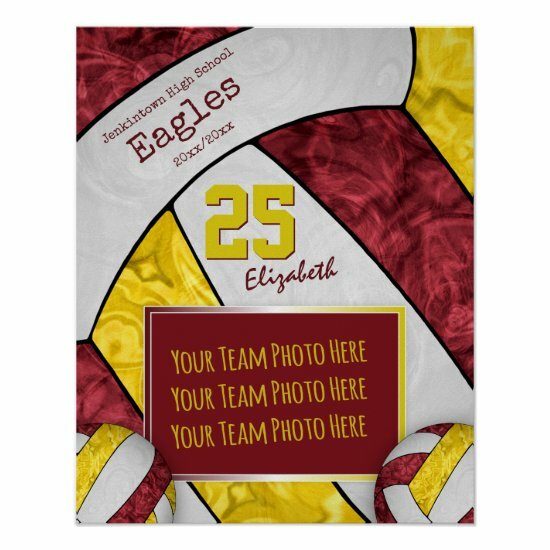 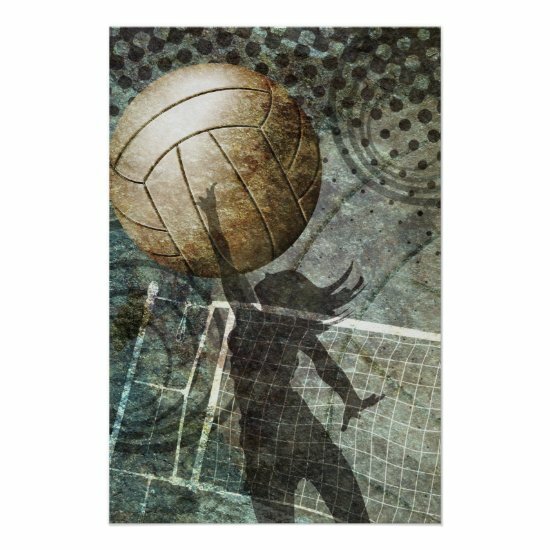 If your favorite volleyball player is always looking forward to the next volleyball practice, the next volleyball scrimmage, or the next volleyball match, then she will love the girly styled gifts in my Volley school colors team spirit gifts gallery on Zazzle that includes custom gifts for volleyball players in a variety of school team color combinations on pillows, socks, device cases, keychains, leggings and more! 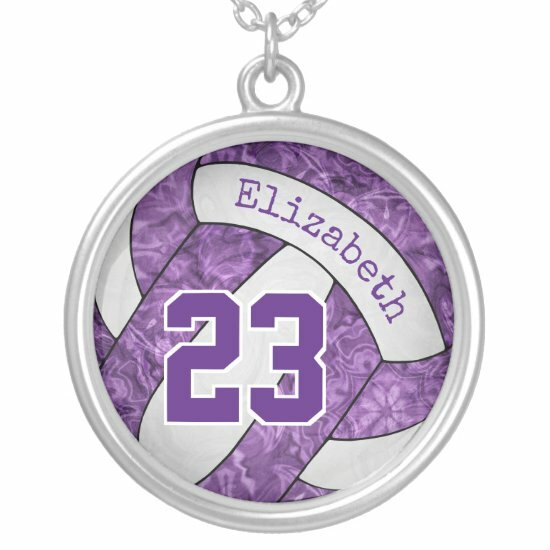 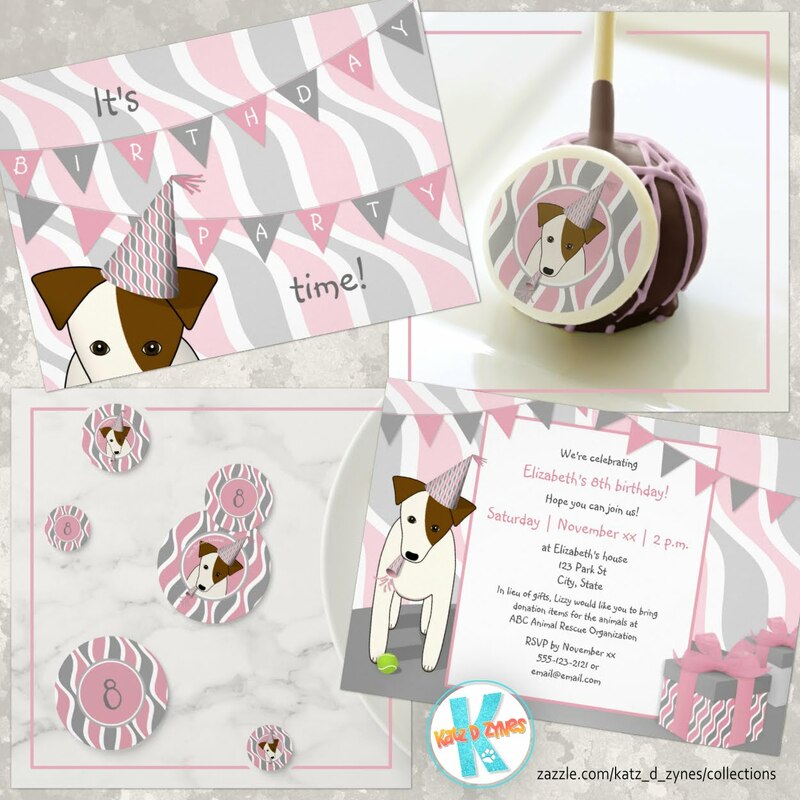 Most items can be personalized with her name and jersey number PLUS her school name and team mascot name. 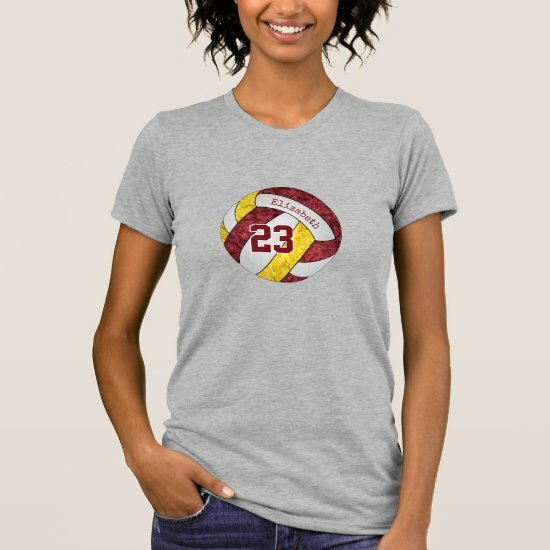 Because, really, to her . . .